He then reviewed some of the significant product innovations announced over the past 12 months, then shared some of the future innovations on the Alpha Anywhere coming roadmap. 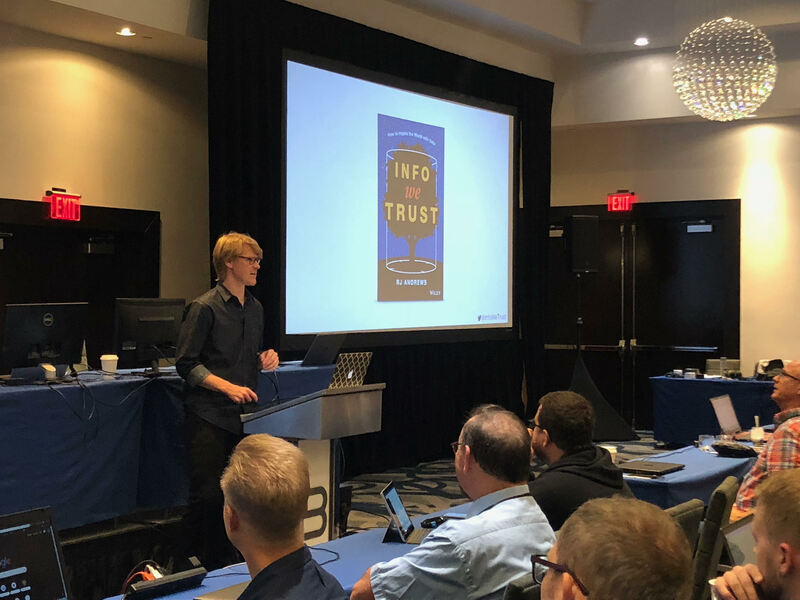 CTO Dan Bricklin then showed attendees how to impress end-users with stunning data visualization with client-side templates, followed by Lead Solutions Engineer Dion McCormick walking developers through the latest styling capabilities in Alpha Anywhere. An afternoon panel moderated by Jay Talbott of Talbott Associates offered advice on turning your Alpha Anywhere development talent to build a SaaS business. 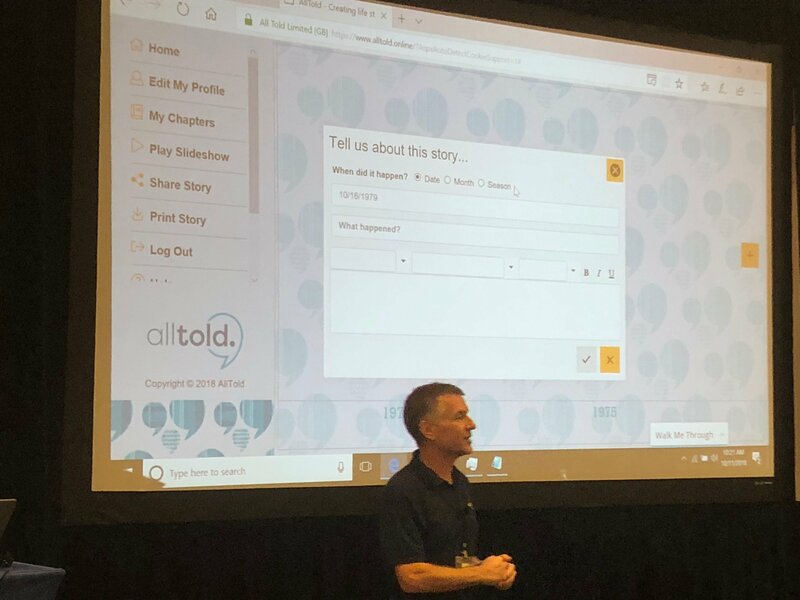 Alpha Software Solutions Engineer Chris Martin show attendees how to create to create an Alpha Anywhere Scratchpad. Dietmar Jahnel of the University of Salzberg spoke on using full text search in a business application. Developer Alan Singer and Enterprise Solutions Architect Alencar Guerreiro presented a case study on the Wastelink inspection app for water and waste disposal. The day closed with engineering roundtables on such topics as data integration, Alpha Cloud, Alpha Launch, Project Tetris and more. Alpha DevCon continues through Friday, October 27th.